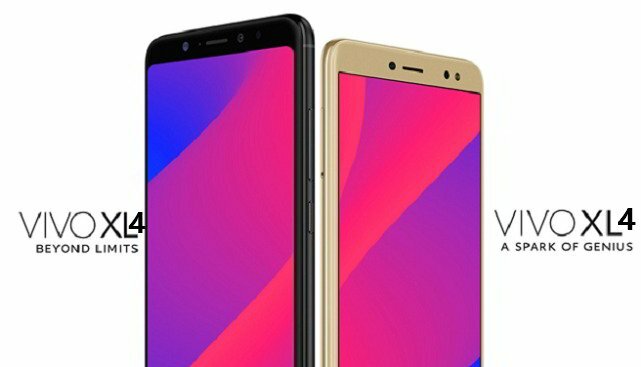 BLU Vivo XL4 price, usb drivers, cases and covers, specifications, rumors, Pros, Cons, news, rumors, leaks, and updates. BLU Vivo XL4 is the successor to XL3 smartphone. Check out BLU Vivo XL4 price, release date, full specifications, features, and news. It will be the latest smartphone in the Vivo series by the BLU Products. For June 2018, we have seen the release of Grand M3 and BLU C6 smartphones. Going through BLU XL4 specs, the device is expected to come up with 6.2 inch display adopting the trending 18:9 aspect ratio. Under the hood, it's to be powered by an Octa core chipset coupled with either 3 GB or 4 GB of RAM. It's available for purchase on Amazon. This device was recently certified by FCC and it's near the permanent launch. This smartphone will be accompanied with a larger Plus variant just like the predecessor and it's expected to run on Android 9.0 Pie version. The smartphone supports 4G LTE (1/2/3/4/5/7/8/12/17/28/66) 3G: (850/900/1700/1900/2100) in the United States. That means that you can use the device on AT&T, T-Mobile, Cricket Wireless, Metro PCS and other networks in the United States. Just like the predecessor, it will be yet another selfie-centric smartphone under $200. And if you are looking for a smartphone for under $40, then we have got BLU Advance A4. BLU Vivo XL4 will be released sometime in Q4, 2018. There are no approximate dates given yet. BLU Vivo XL4 price will be around $180. It will be available for purchase on Amazon.com in the United States and maybe in UK. A case for mobile protects your device from normal casualties like a sudden drop from your hands. BLU Vivo XL4 will be available for purchase on Amazon. You can get flip cover, rear case and wallet case for the device. Screen Guard or screen protector, help your device display remains as it is and eliminates any scratches. Many people opt for this two accessories whenever they purchase a new phone. Since this device comes with limited inbuilt storage, you can also shop for memory cards so that you can store HD songs and HD movies on your device as well. 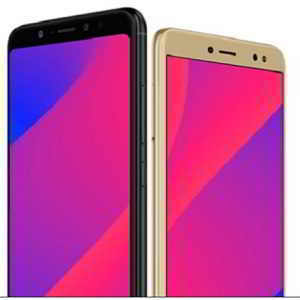 In order to connect BLU Vivo XL4 smartphone to PC so that you can transfer your files which includes photos, videos, music and other files like PDF, Word, PPT found on your phone can be transferred easily to your PC. Here you will need USB cable in order to do that or you can use Shareit or Airdrop to do it wirelessly. 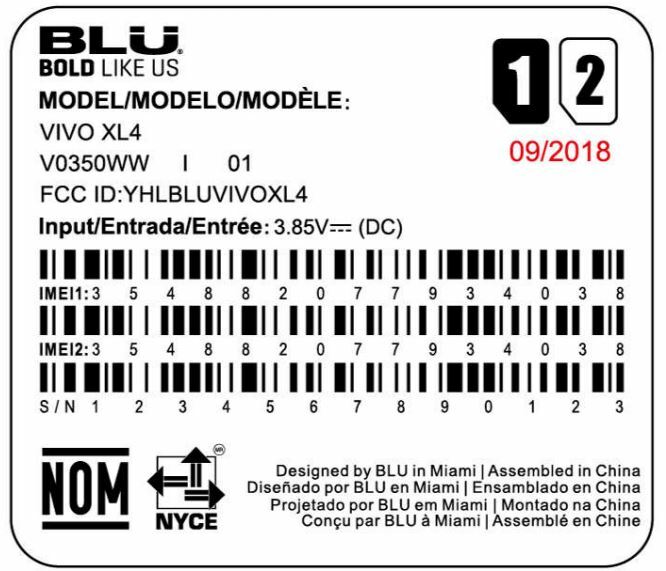 Download BLU XL4 USB drivers from here. In order to take a screenshot on your BLU XL4 smartphone, you need to press the Volume Down and Power button together at once. Check the full guide on how to take screenshot on BLU Vivo XL4 phone. If you are planning to sell this smartphone, then you need to first factory reset your device and then give it to other person. Before that you will have to backup your photos, videos and music. So, that was a guide on A to Z related to the newest BLU Vivo phone. We will be pleased if you share this guide on you social networks like Facebook, Twitter and Google+. Also make sure to follow us on Facebook. BLU Vivo XL4 is definitely a Value for Money handset.